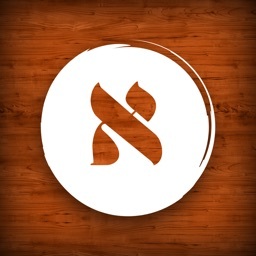 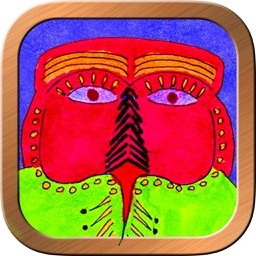 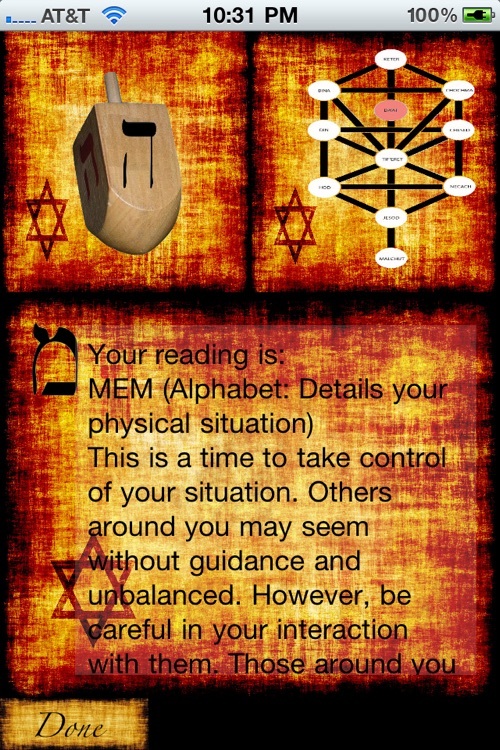 Kabbalah Oracle brings the secret wisdom of the Kabbalah to the iPhone/iPad user for easy access. 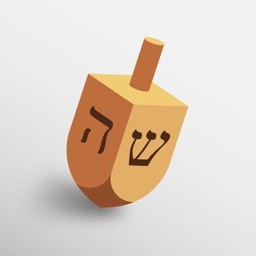 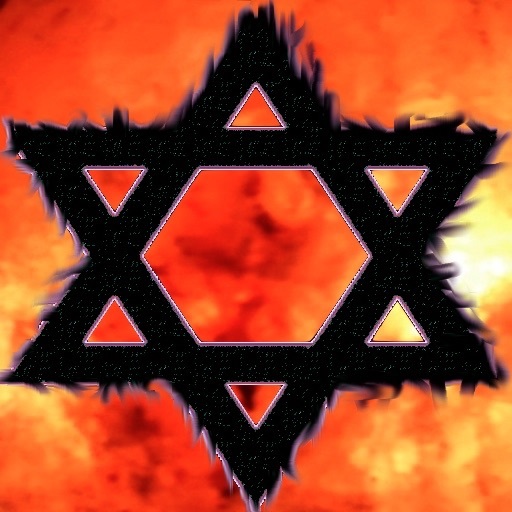 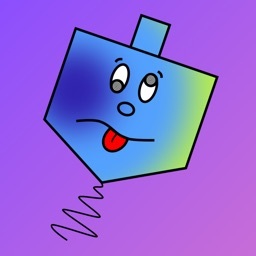 Divinatory readings are cast using the mystical symbols of the Dreidel, the Hebrew alphabet and the Tree of Life or Sefirot. 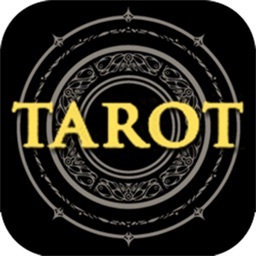 Use this application to peer into your future or your soul.